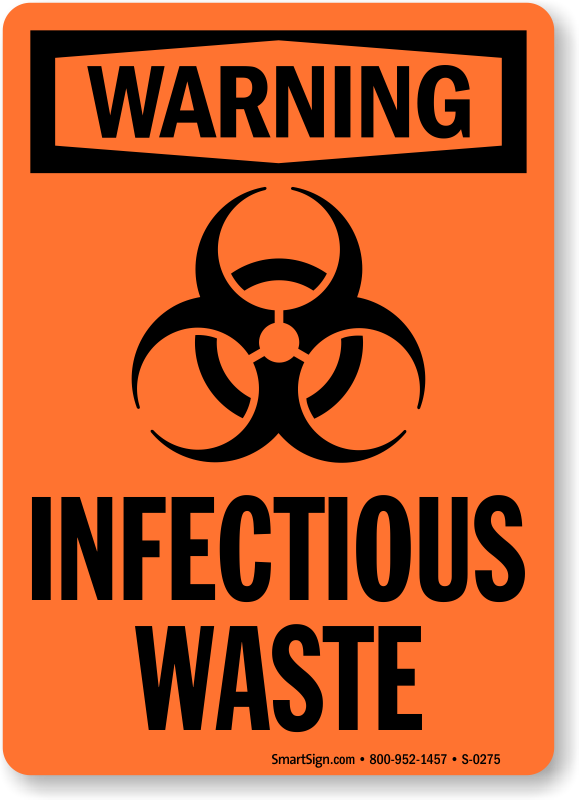 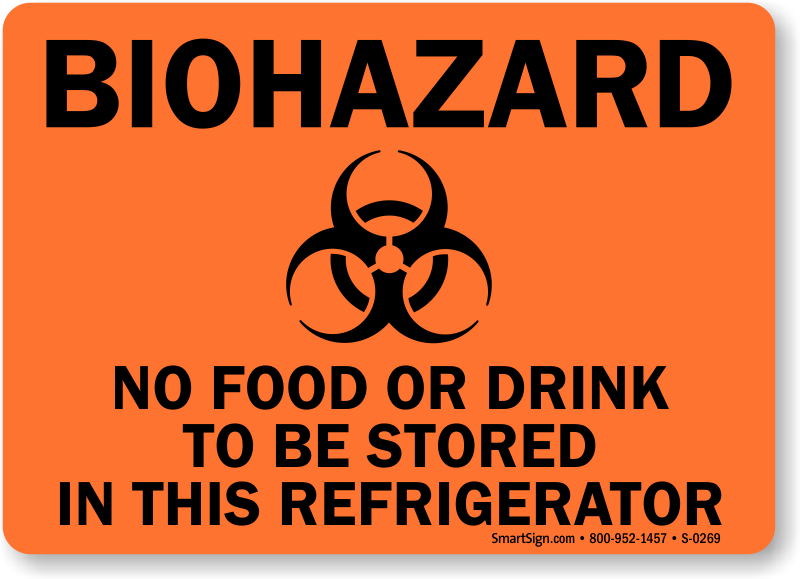 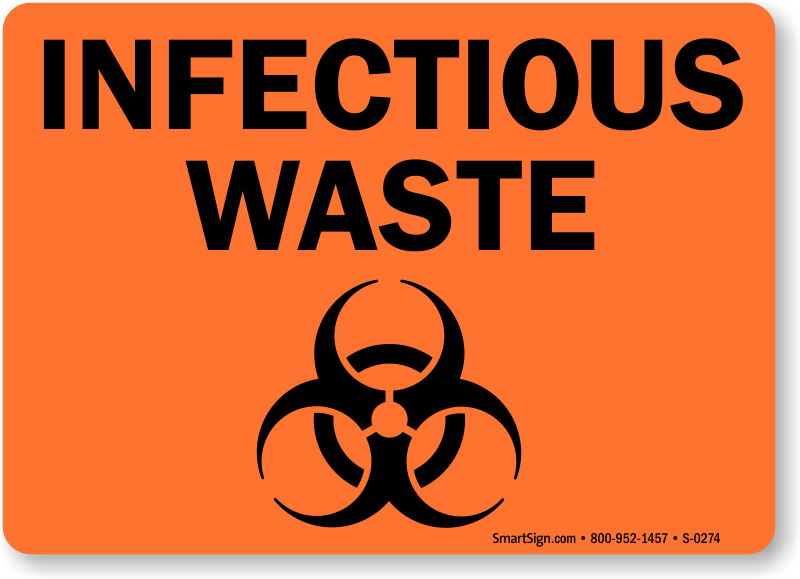 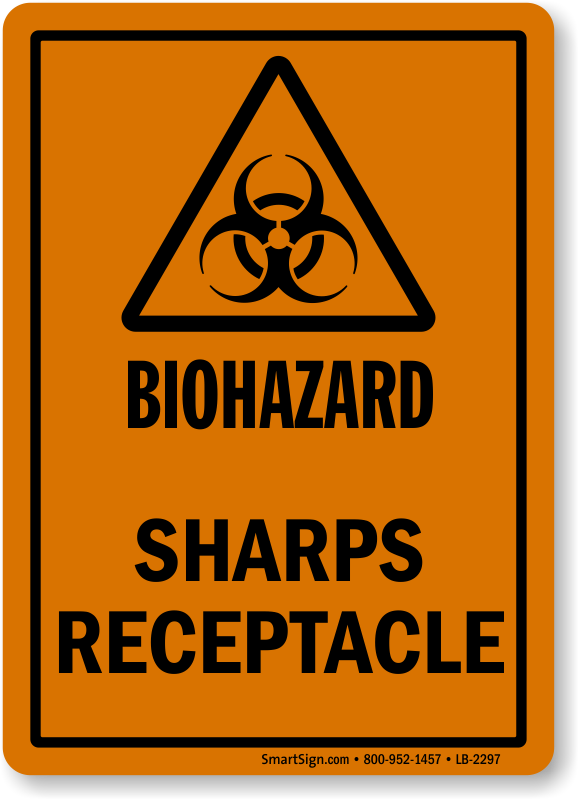 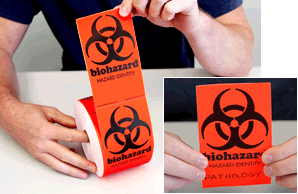 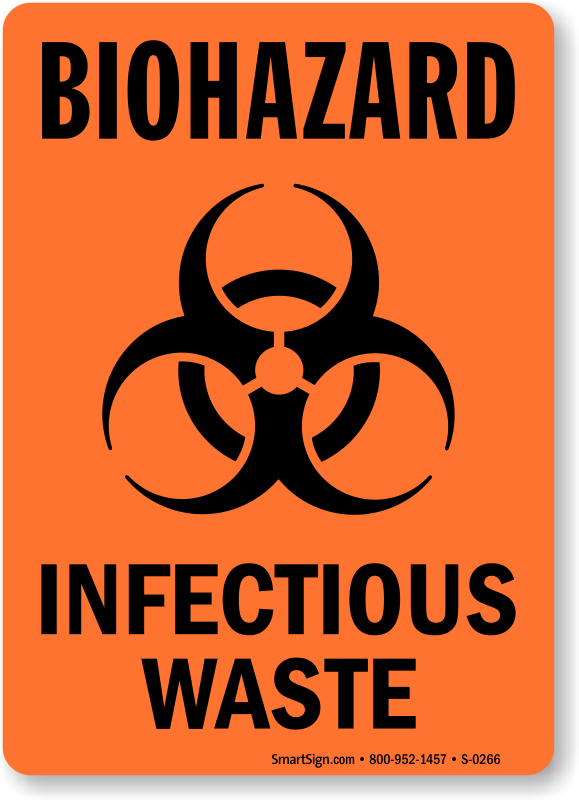 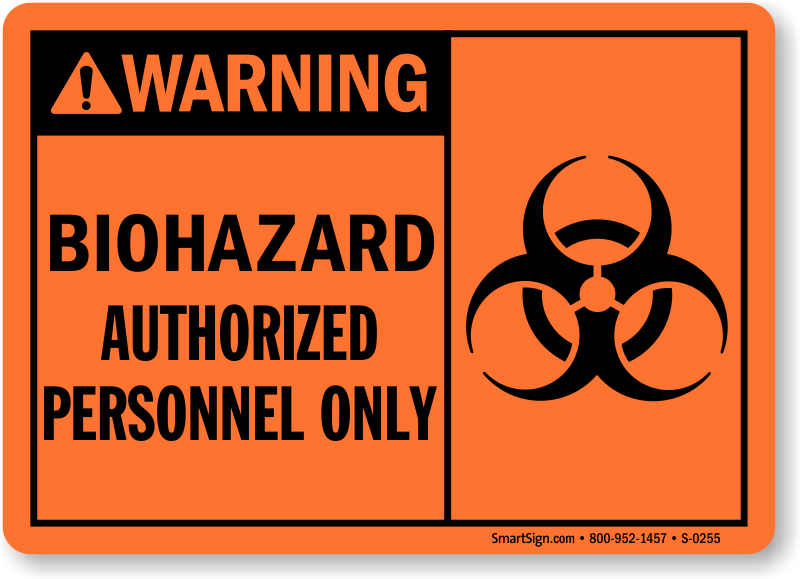 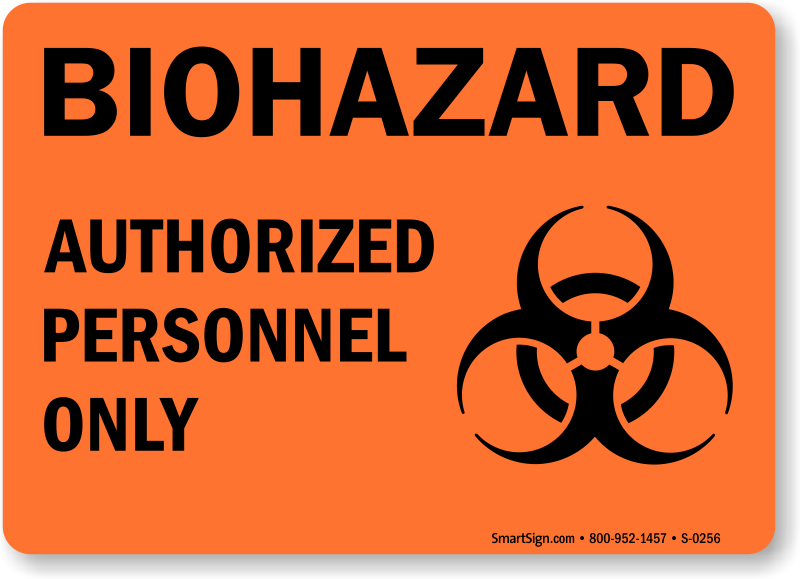 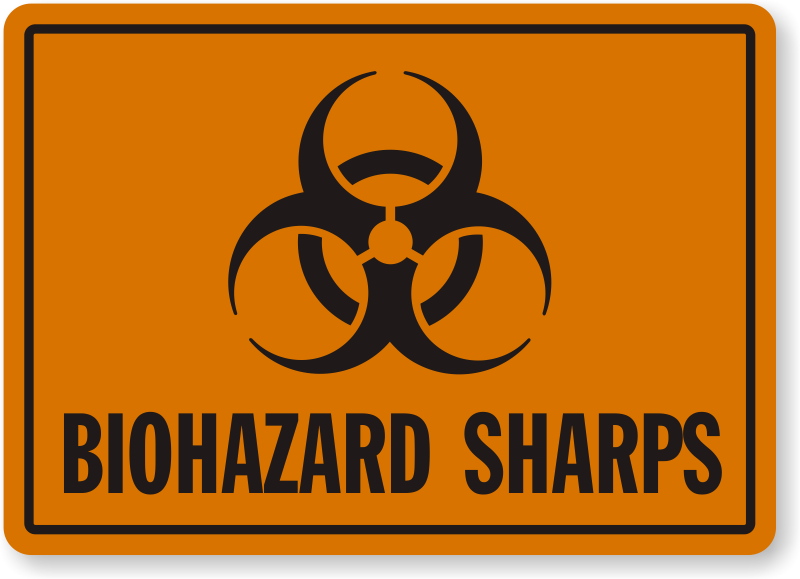 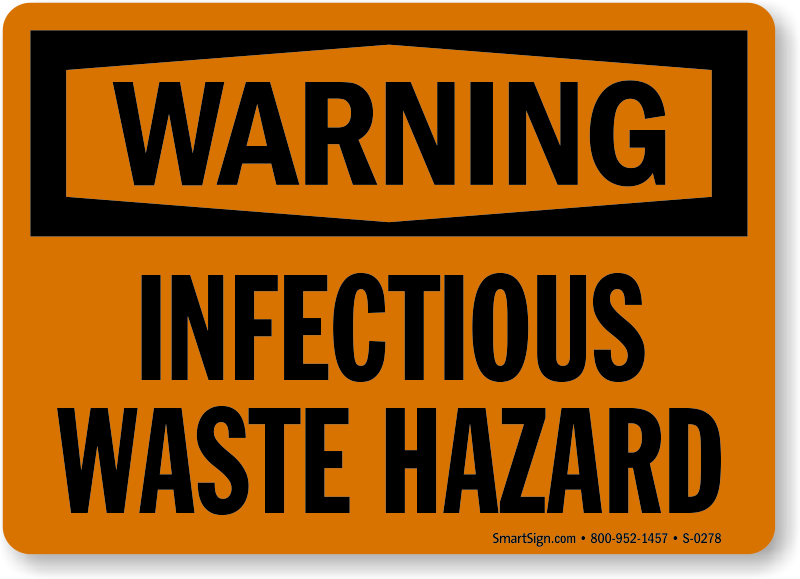 Fluorescent labels are seen 75% quicker than conventional biohazard labels. 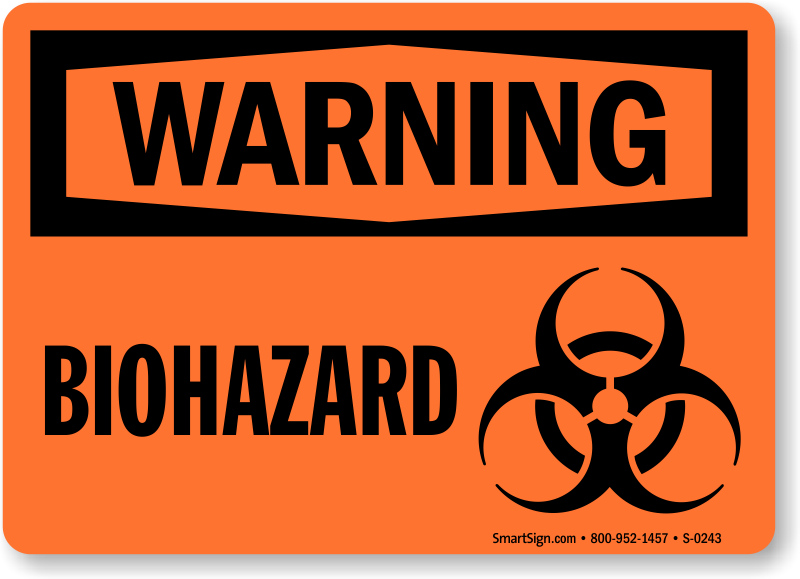 That means that your warning is noticed and more often, obeyed. 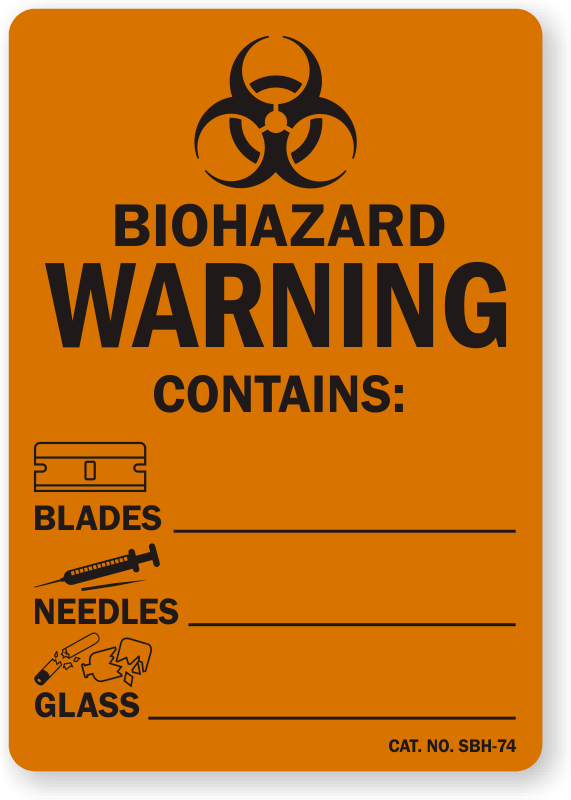 These fluorescent labels grab your attention, even when seen against a visually complex background or by a distracted viewer. 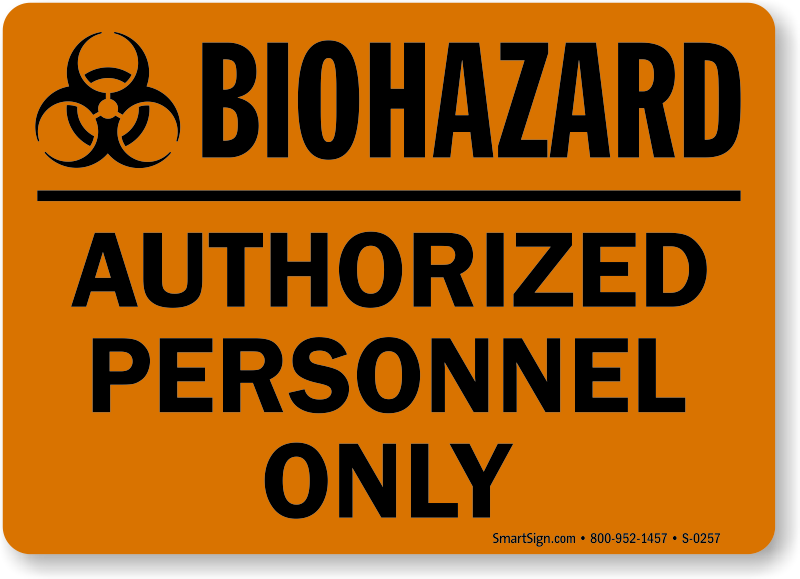 • Fluorescent labels work by “grabbing wavelength” on either side of the orange spectrum and reemitting a more concentrated pure orange. 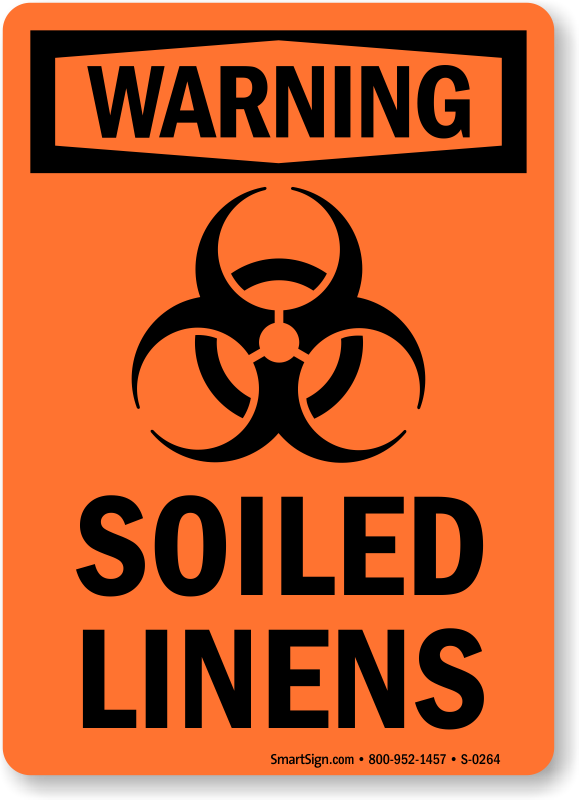 They appear to glow, even in the daytime. 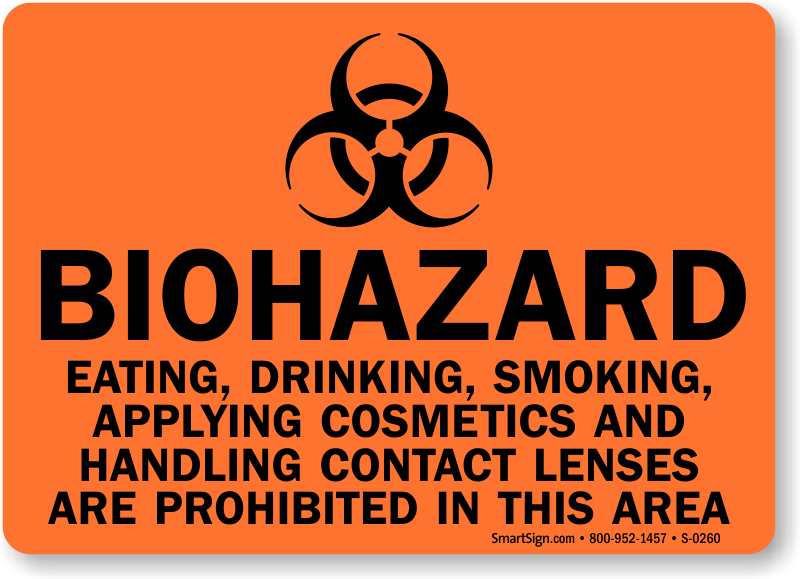 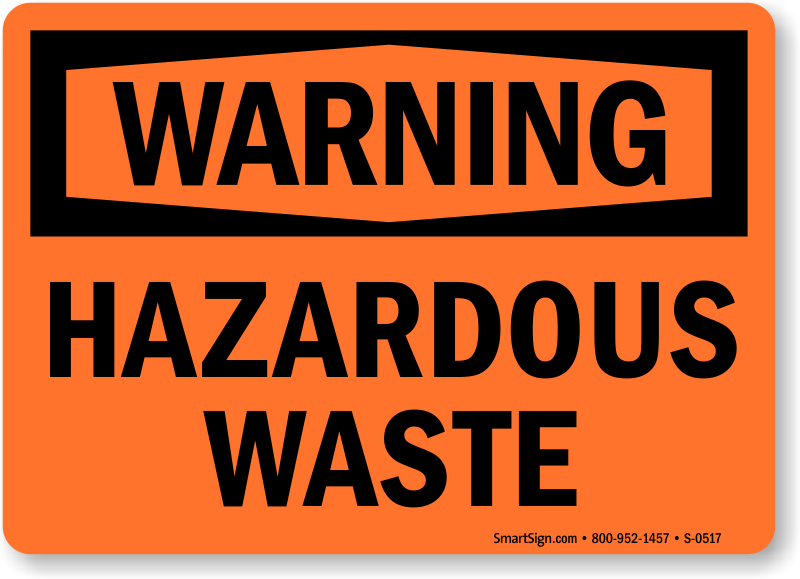 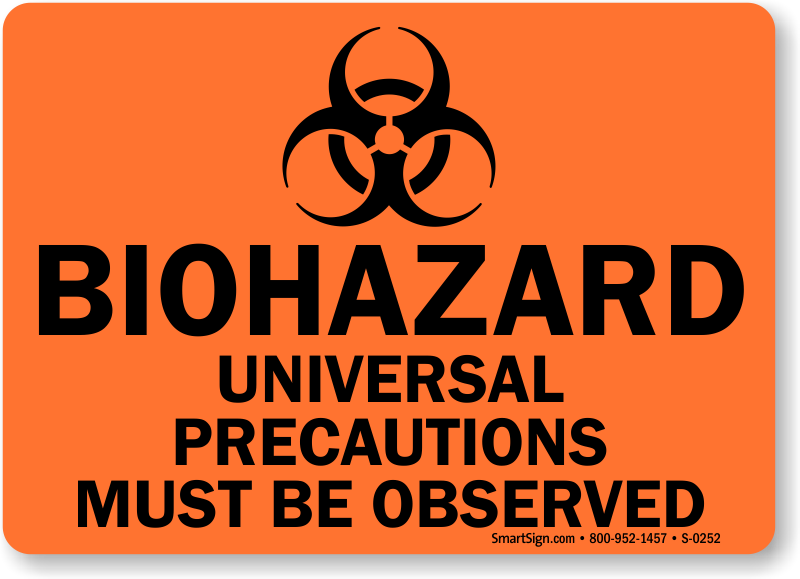 • Find a broad range of these attention getting fluorescent biohazard labels. 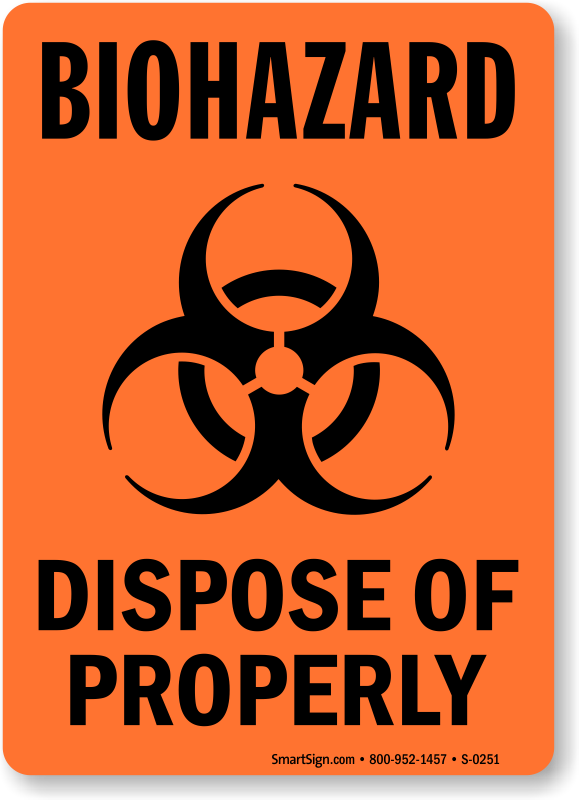 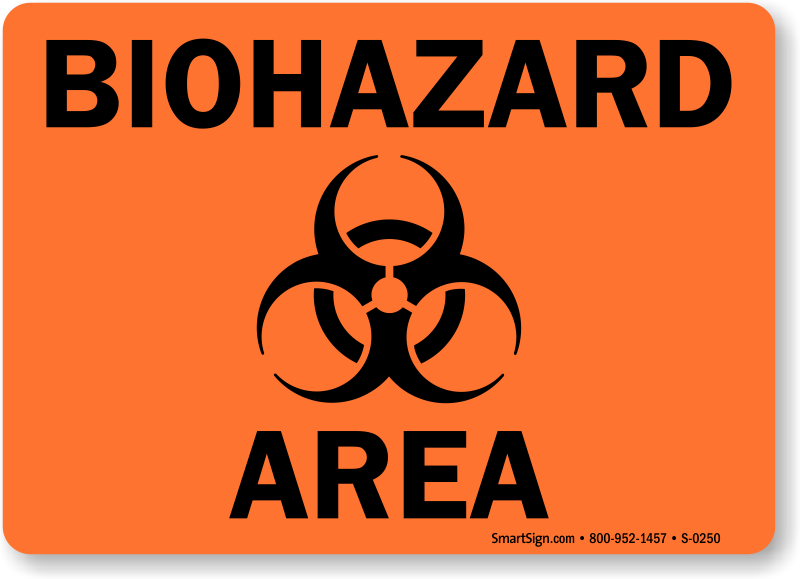 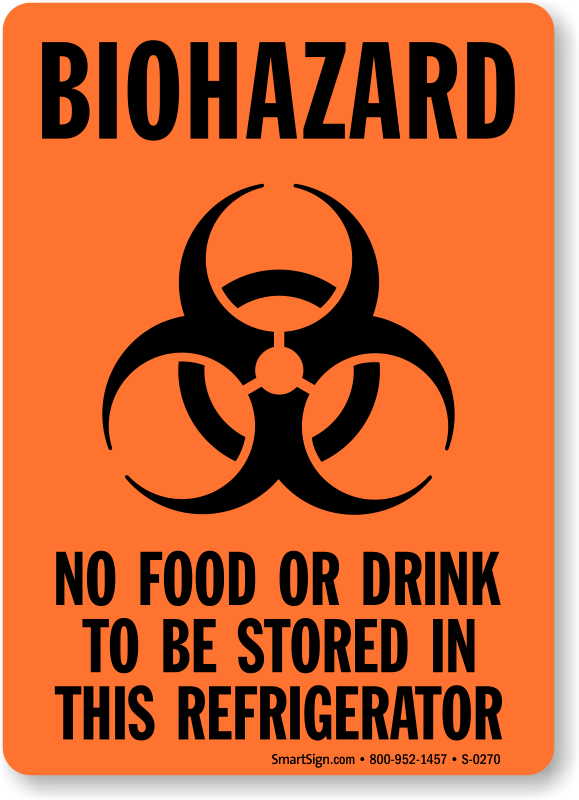 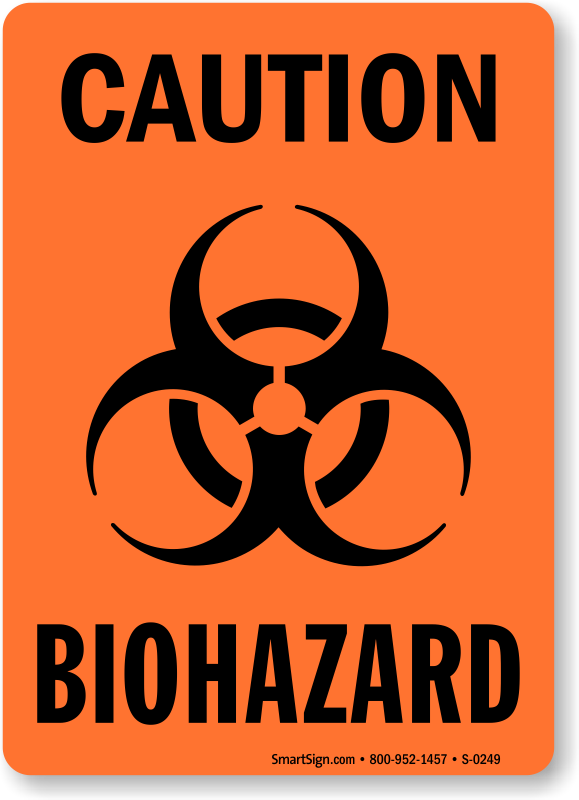 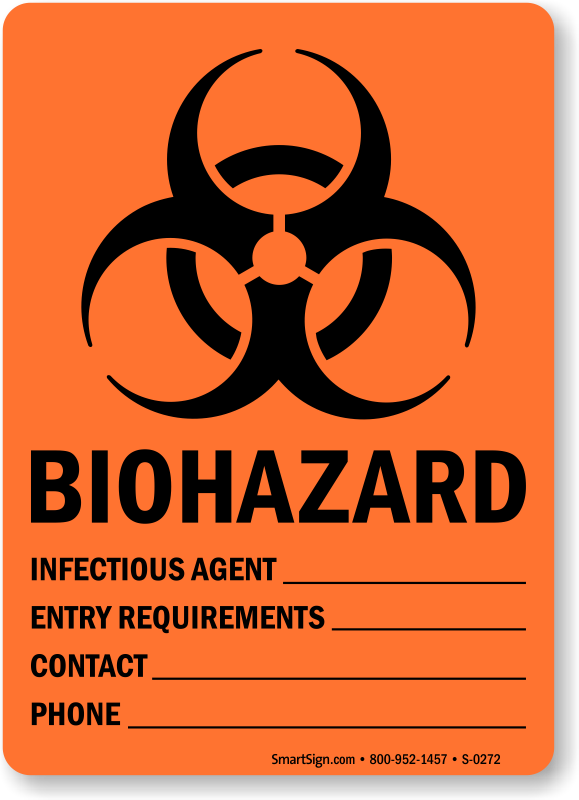 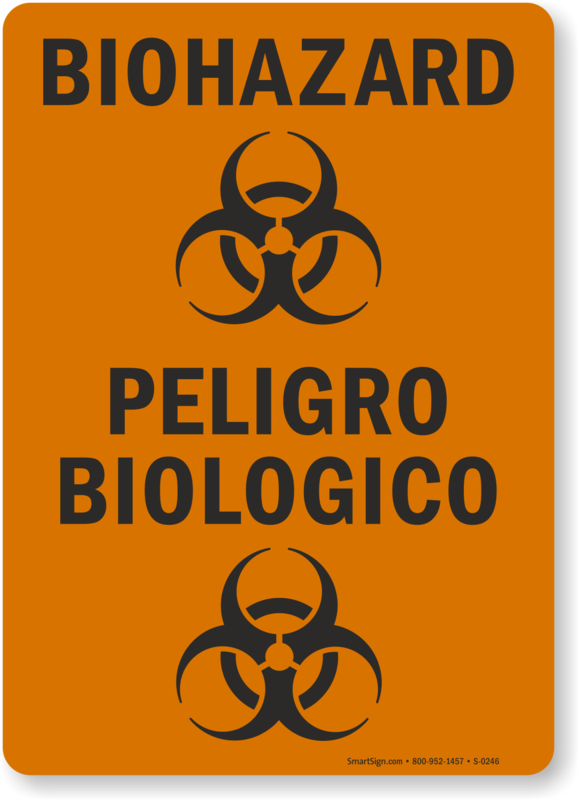 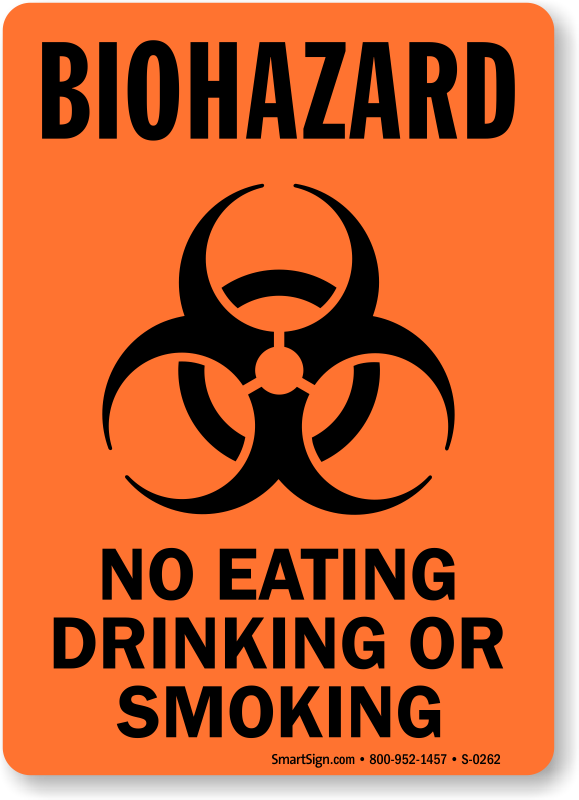 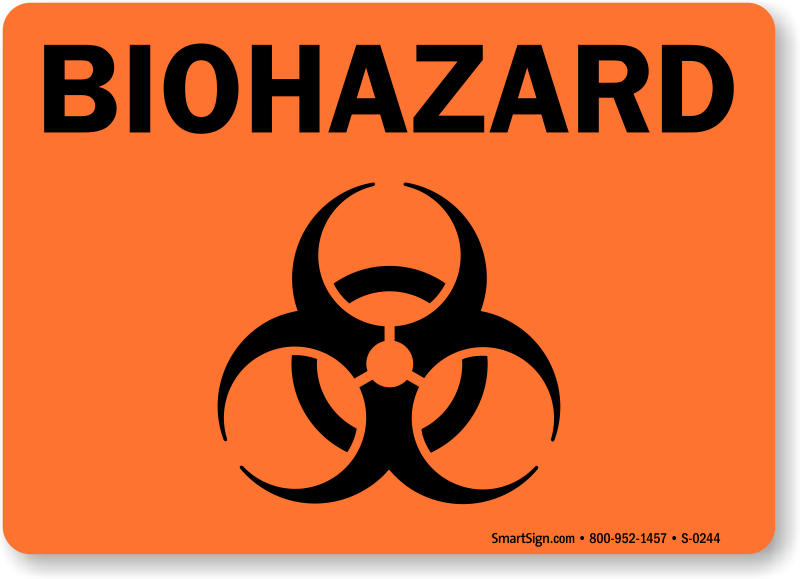 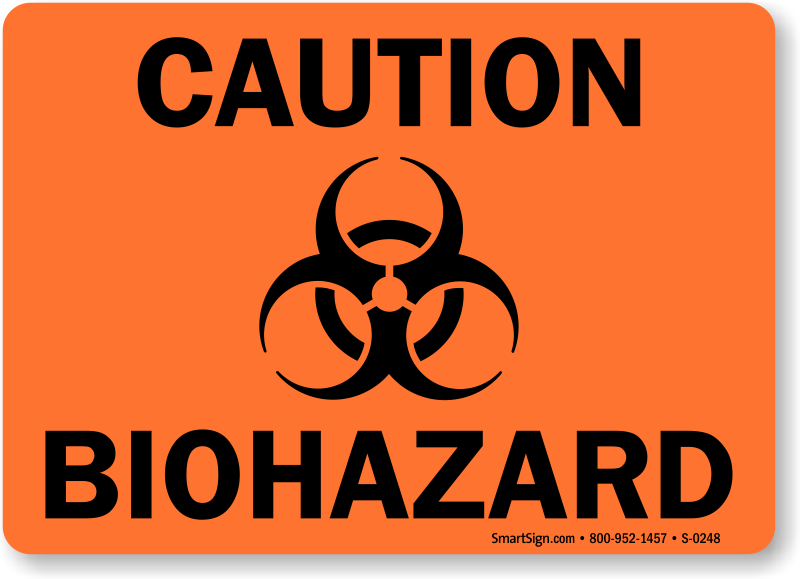 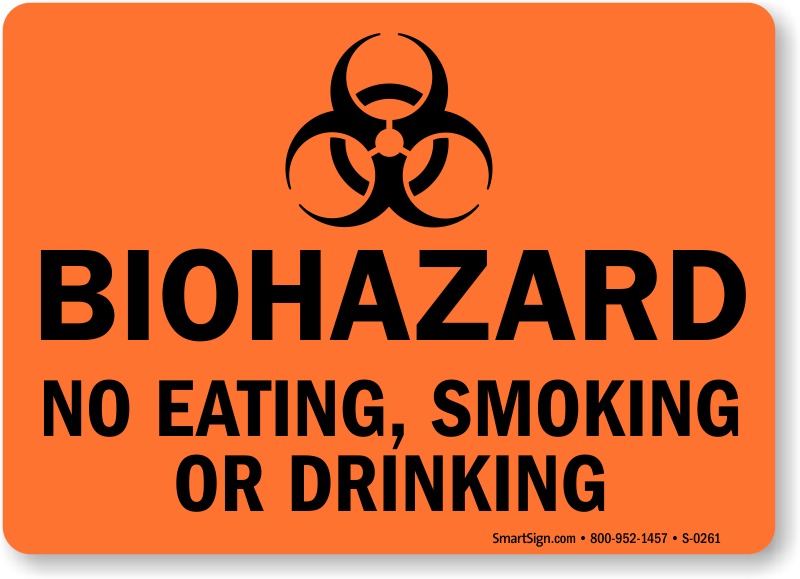 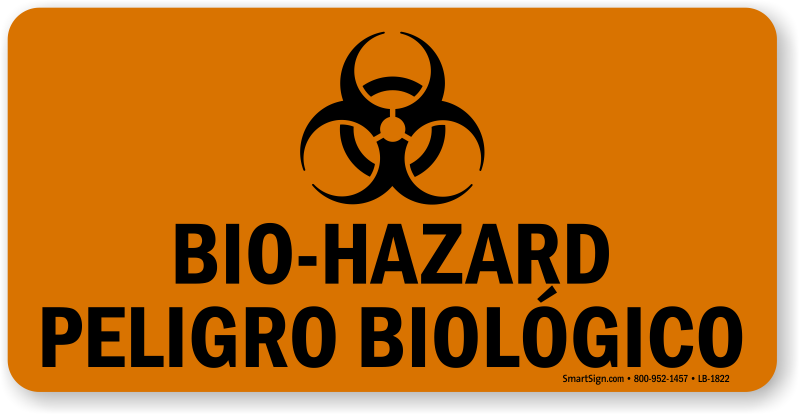 Choose a sign that crosses language barrier and go with the best bilingual stickers to warn of Biohazards.